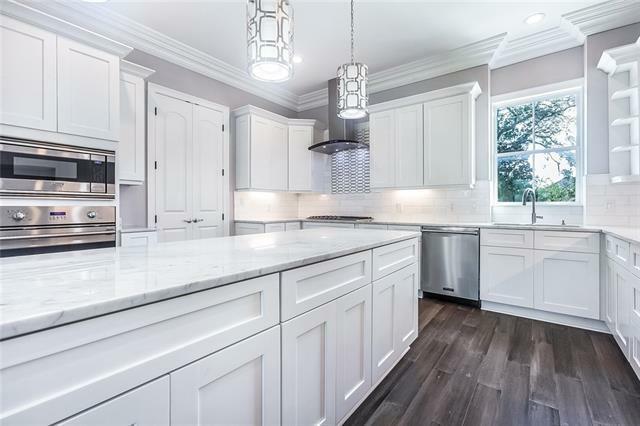 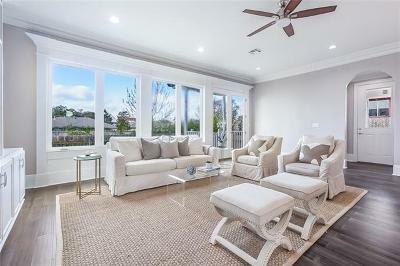 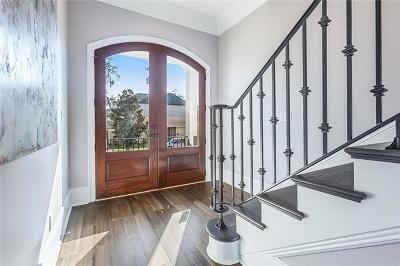 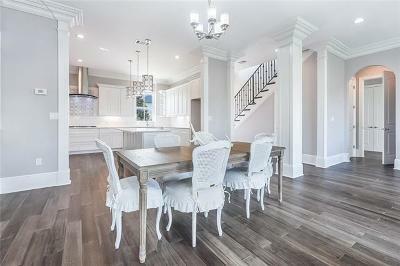 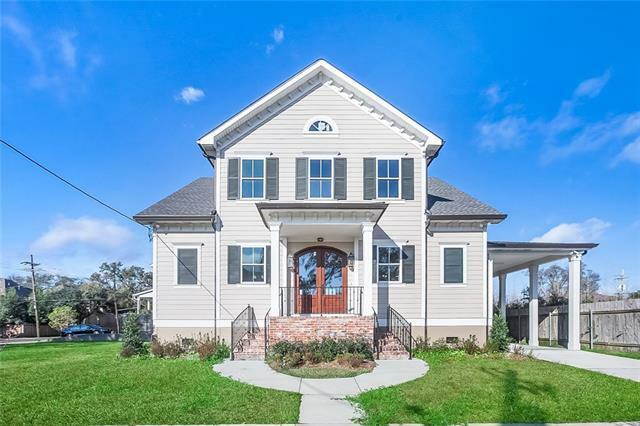 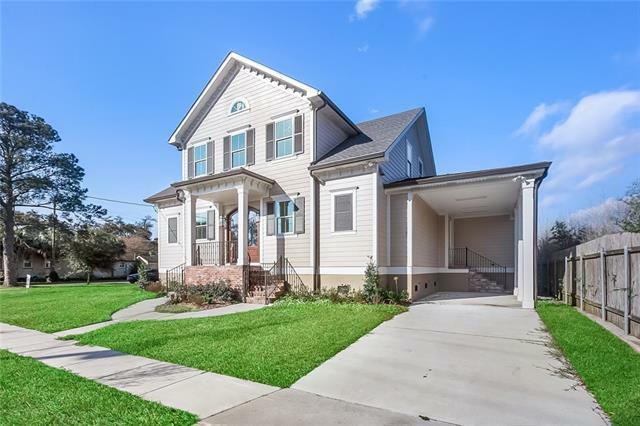 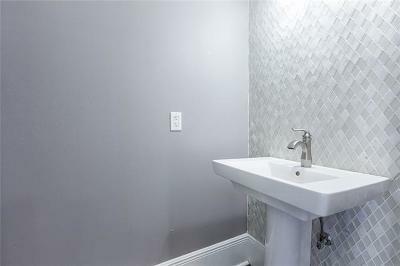 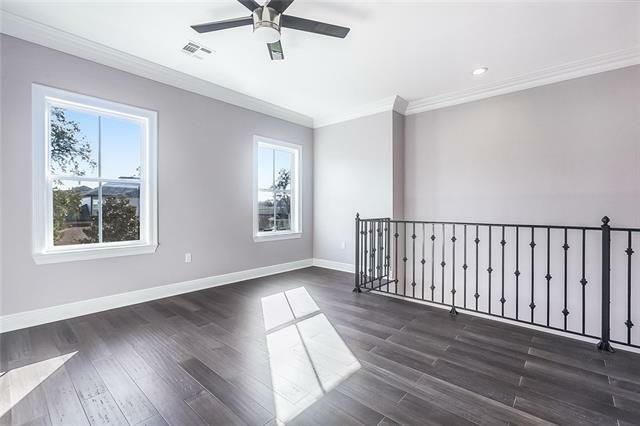 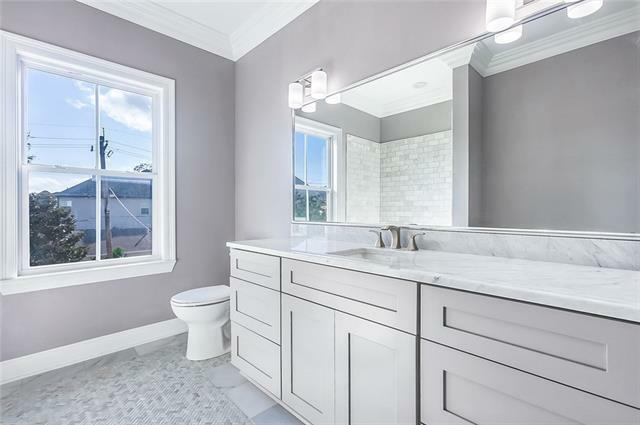 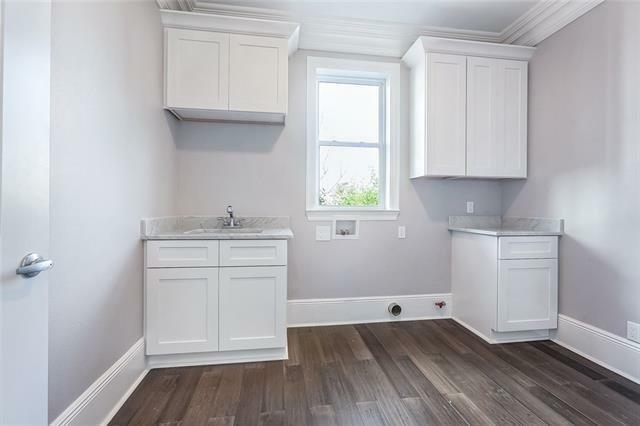 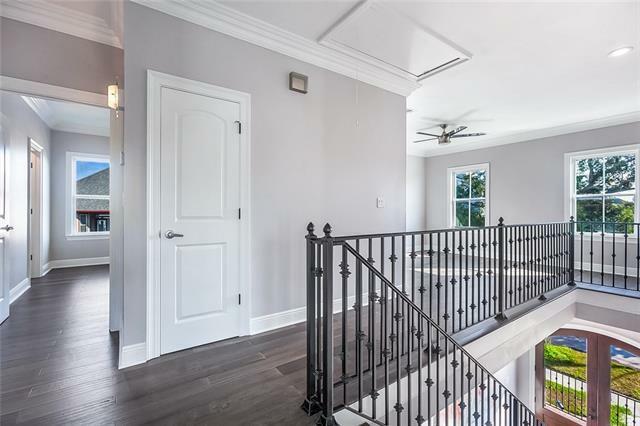 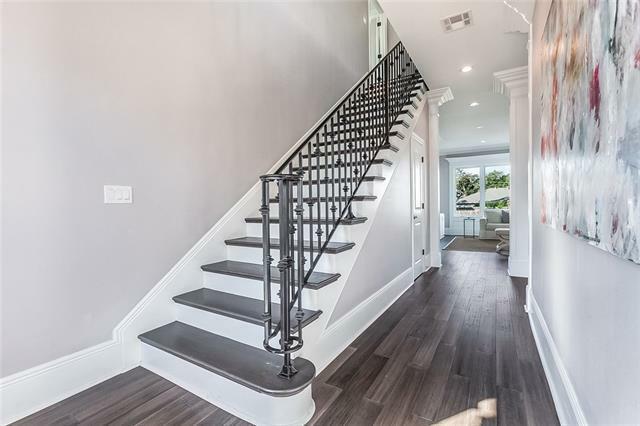 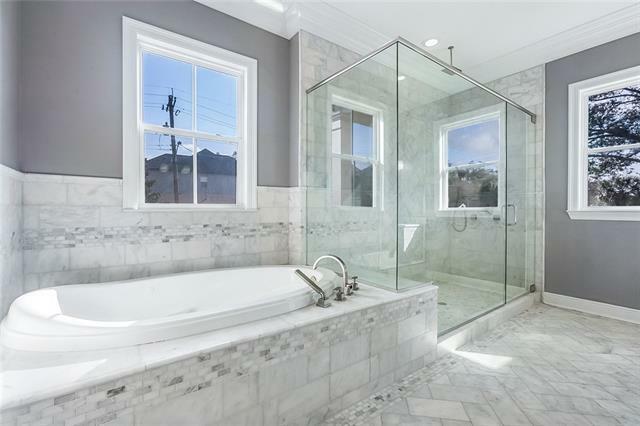 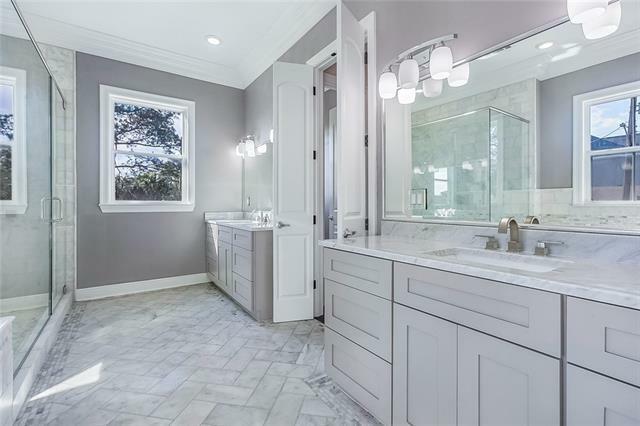 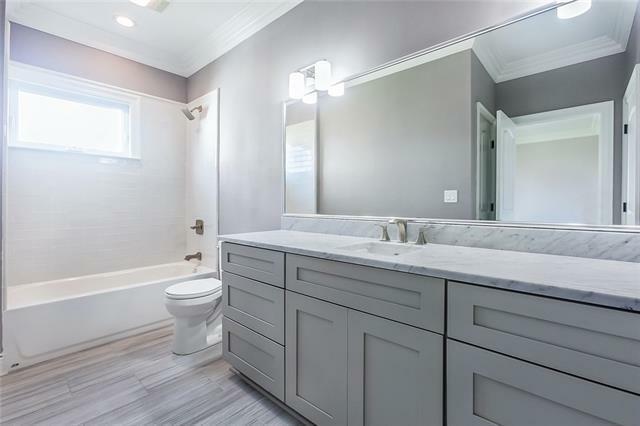 Gorgeous custom new construction in the heart of Lakeview. 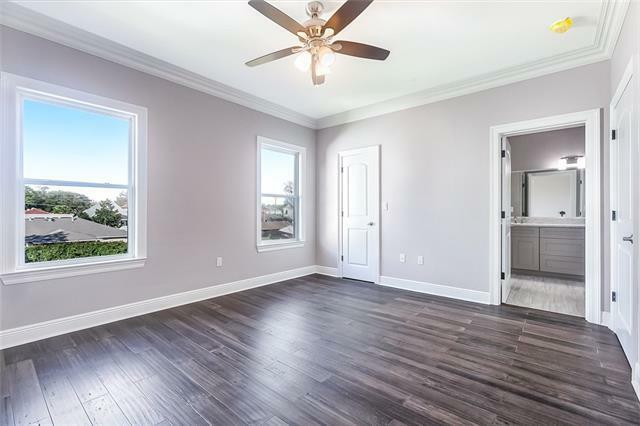 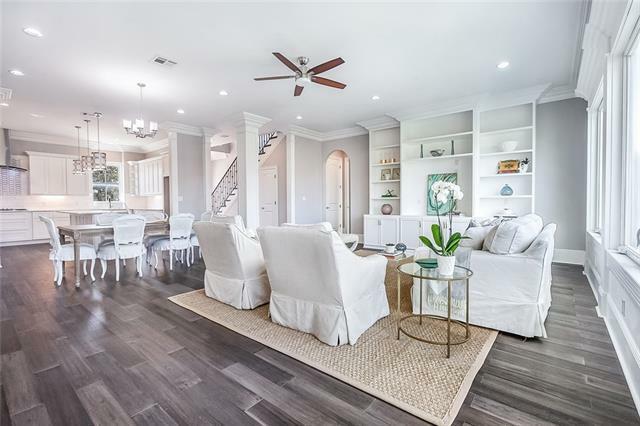 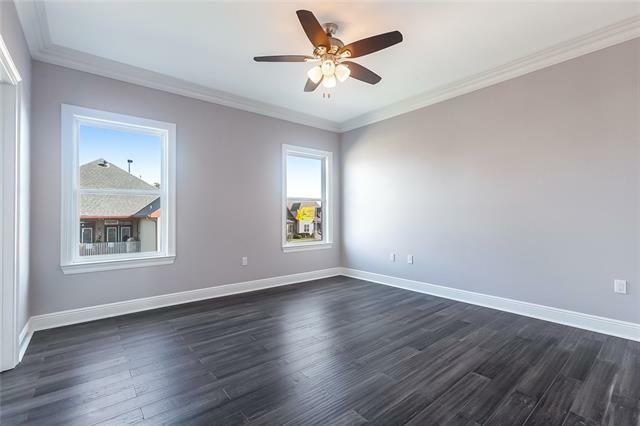 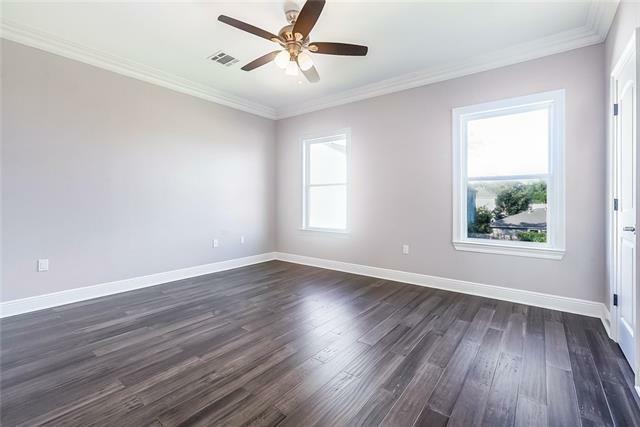 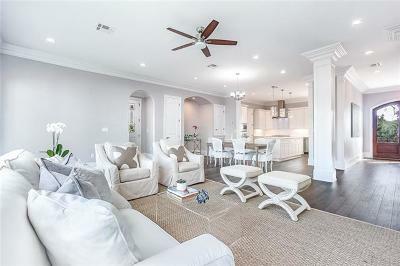 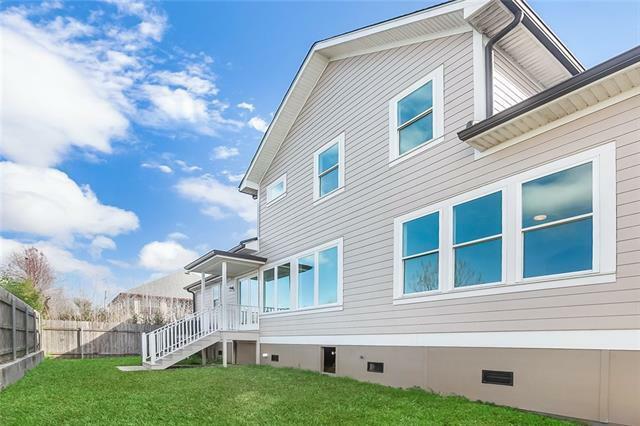 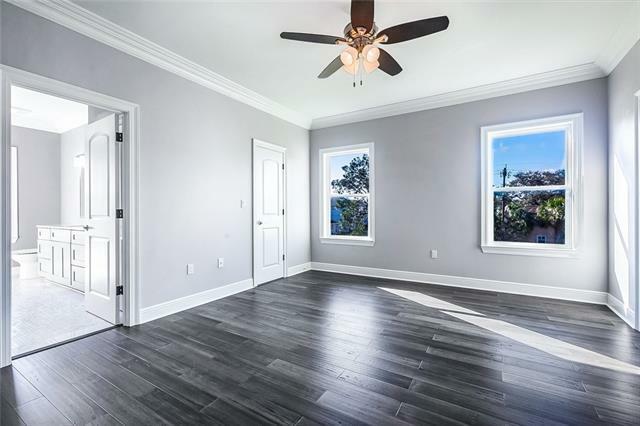 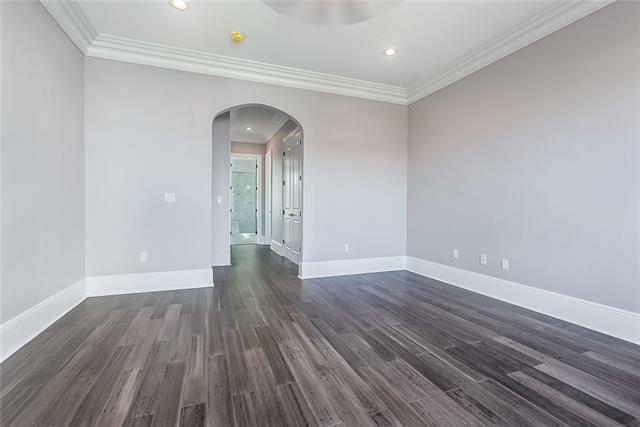 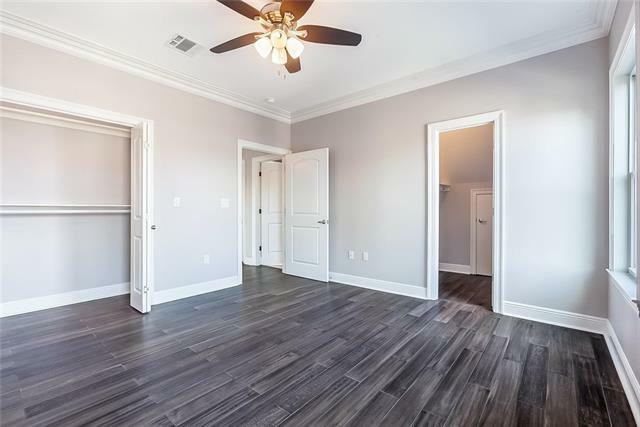 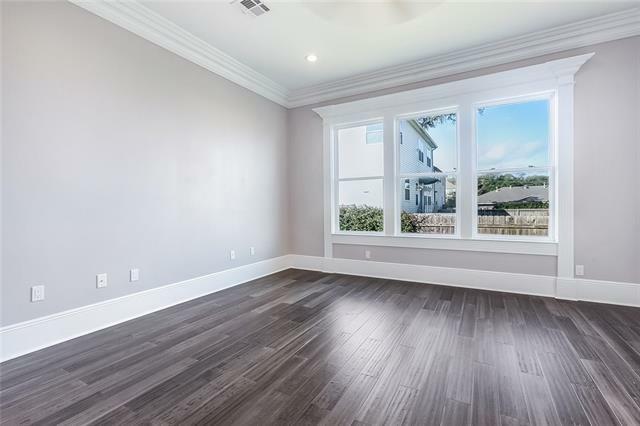 Home boasts open floor plan with bamboo flooring throughout. 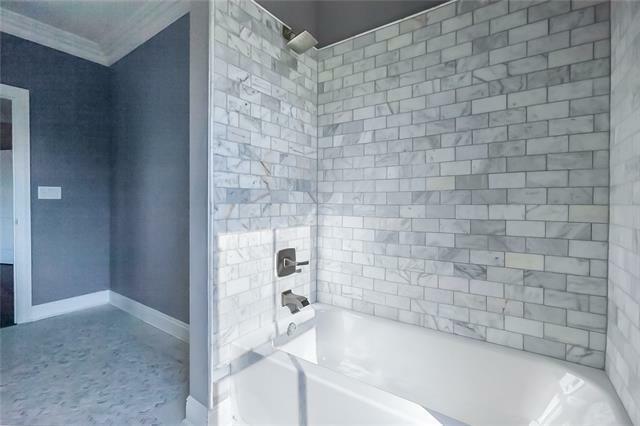 Large master suite downstairs has marble bath, separate walk in shower and fantastic closets. 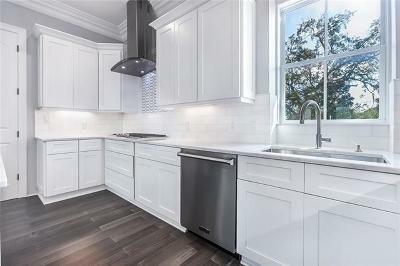 Gourmet kitchen with viking appliances. 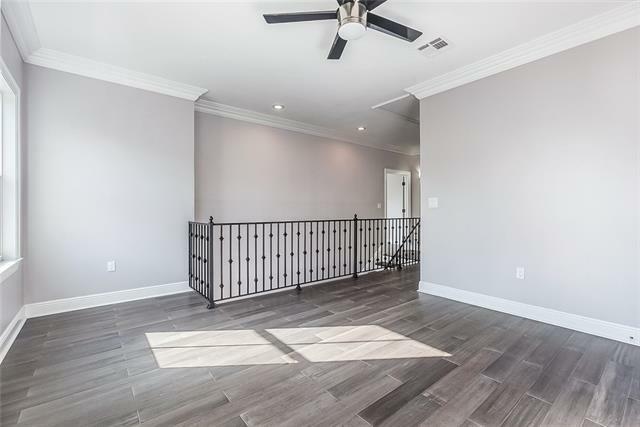 Upstairs has 3 bedrooms with bonus room that could be used as den/playroom or office. 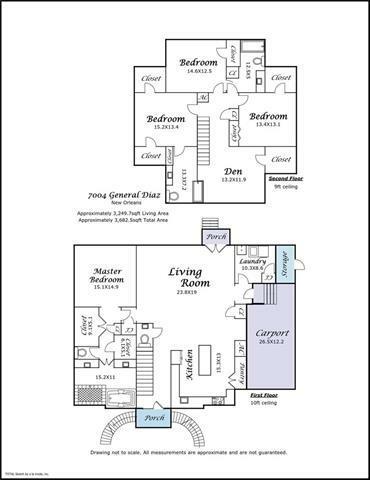 Loads of storage. This is a must see home!